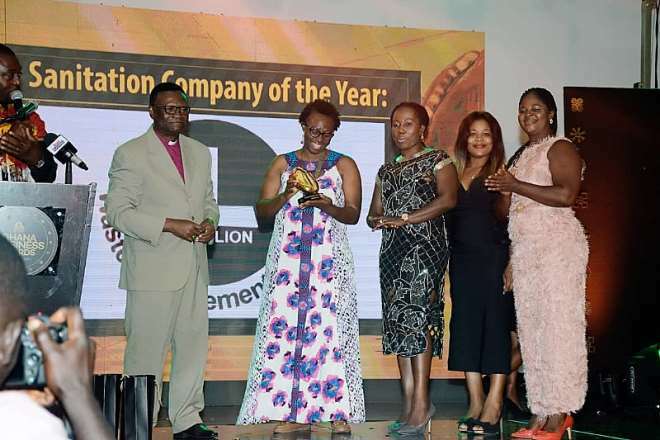 Ghana’s foremost waste management company, Zoomlion Ghana Limited and Appointed Time Screen Printing company were among the prestigious businesses honored at the maiden Ghana Business Awards held at the plush Kempiski Gold Coast Hotel. 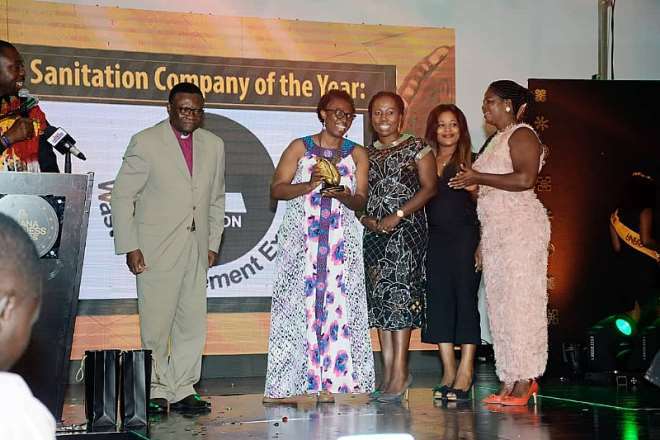 Zoomlion Ghana Limited on the night bagged the Sanitation Company of the Year Award, whiles Appointed Time Screen Printing company received the Printing Company of the Year Award for being benchmarks of excellence despite the recurring challenges confronting their various industries. 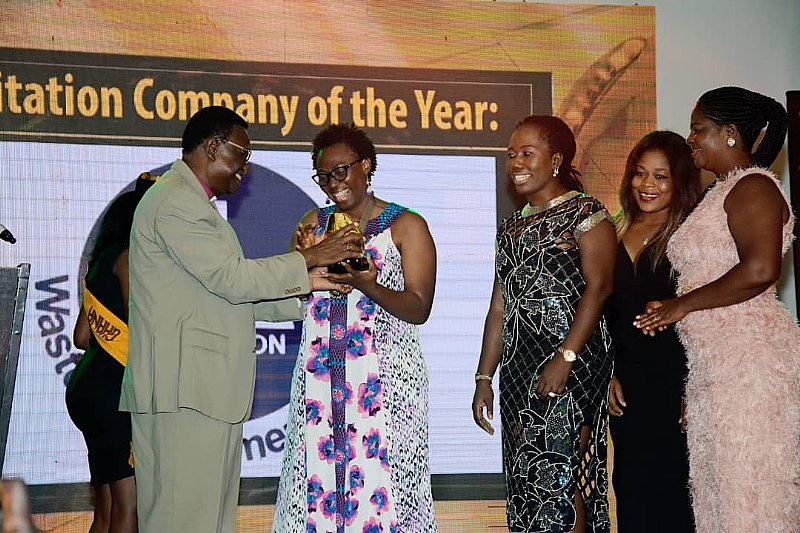 Mr. Ebenezar Twum-Asante of MTN Ghana was adjudged the Chief Executive Officer of the year and Dr Kwabena Adjei of Kasapreko Group of Companies won the Entrepreneur of the Year 2018.